Helping children with the loss of a loved one. 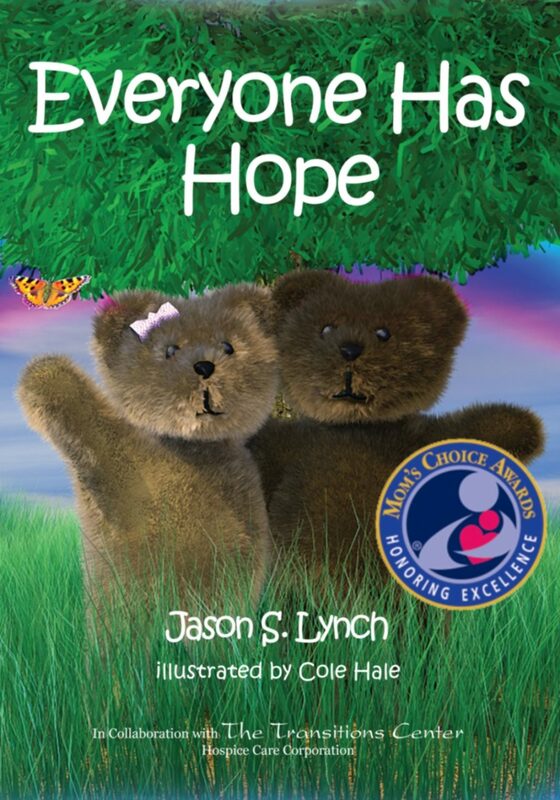 Everyone Has Hope is a story to share with any child who has experienced the loss of someone close to them. Hospice Care Corporation, a non-profit organization, is dedicated to the promotion of healthy coping skills for grieving children, and has sponsored Camp Nabe, a bereavement camp for children ages 7-17, since 1996. Everyone Has Hope is part of their on-going commitment to dispel grief stereotypes and the feelings of alienation that often accompany the significant loss in the life of a child. 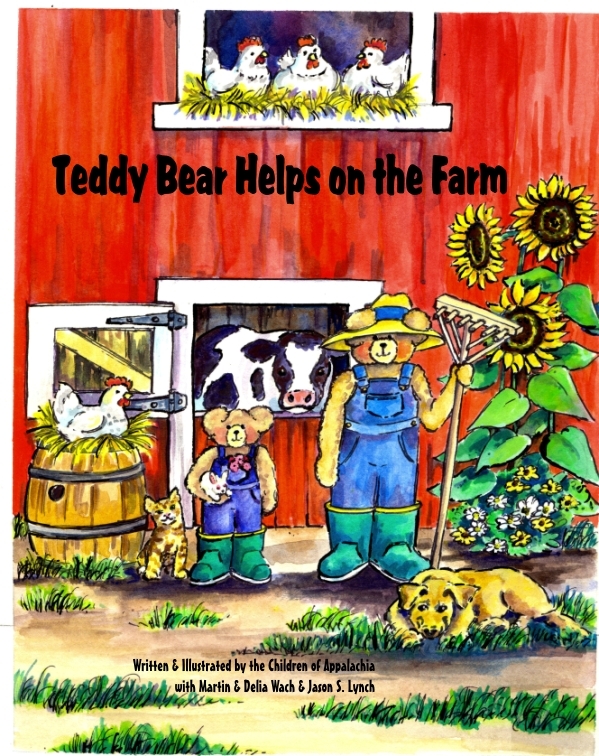 This unique book has been developed to spark healing conversations and bring comfort during the most difficult of times in a child’s life. Craft projects are included to compliment the story and to provide further outlets for children to play act, mimic and create drama in their own comfort zone. We hope as a caring adult looking to aide the child in your life, this story will provide a stepping stone to healing. Please, contact Hospice Care Corporation or our Transitions bereavement program if you need further assistance or additional information about Camp Nabe, or help finding programs in your local area.